Hearing of the case against Ven. 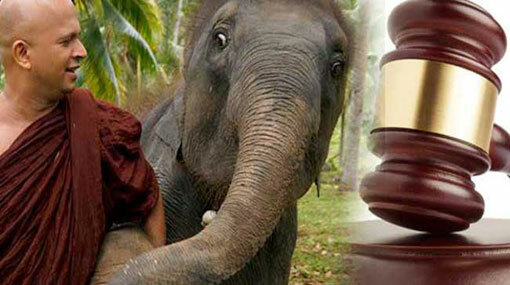 Uduwe Dhammaloka Thero, filed over the alleged illegal possession of an elephant calf, until February 07. The case was taken up before the Colombo High Court Judge Sampath Wijeratne today (18). The attorney representing Uduwe Dhammaloka Thero sought a date from the court to present submissions pertaining to the case. Accordingly, the High Court Judge ordered the defense to present their submissions on the 07th of February.